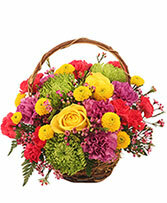 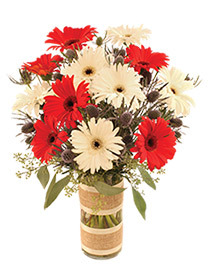 Cordova Flowers and Gifts creates a sunny sensation with vibrant summer flowers. 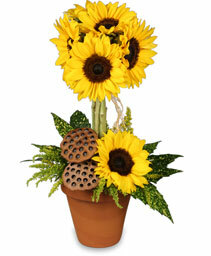 Select a sizzling summer flower arrangement to add pizazz to your home or office. 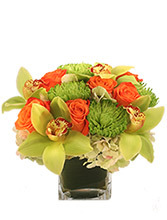 Send a ray of sunshine with a floral bouquet of summer flowers. 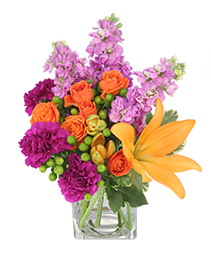 Add a punch of tropical colors to your summer fun with a glorious flower arrangement. Celebrate the carefree days of summer with a crescendo of garden delights arranged impeccably in a vase. 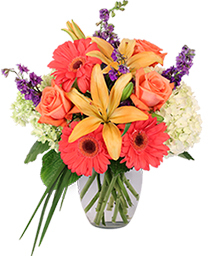 From the first bang of the season to the end of Indian summer, Cordova Flowers and Gifts creates a spectacular parade of colorful flower arrangements. 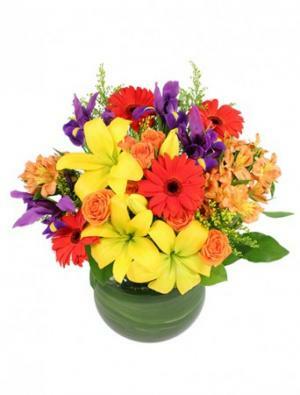 Fun, festive and irresistible; the sheer pleasure of summer flowers awaits you in Pensacola.